Did you know that there are some places in the world that are considered as being virtually impossible to break into? 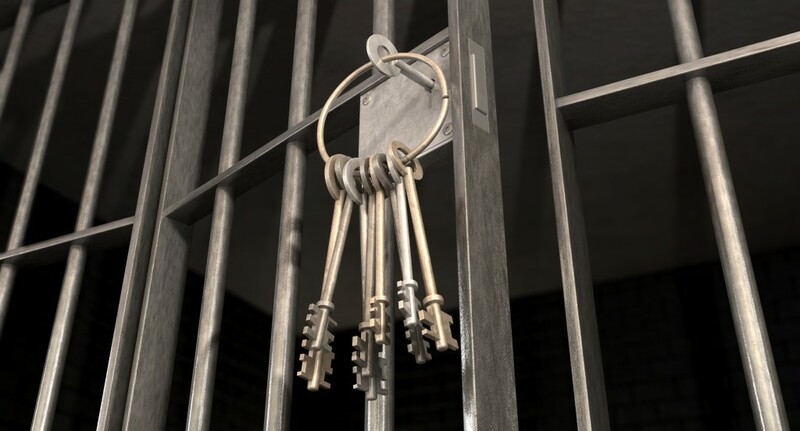 Whether they are guarding money, weapons, or secrets – these places are more secure than your average prison. Here at AFS Security Systems, our number one priority is keeping you and your property safe. That’s why we are fascinated and intrigued by the locations that are considered to be the most secure places in the whole world. Here is our guide to some of these intriguing places. Fort Knox is home to the US Bullion Depository. This is where thousands of tons of gold is stored, along with a host of important historical documents – including the Declaration of Independence. It is based in Kentucky, and is surrounded by a military camp. However, this isn’t where the security measures end. If you managed to somehow get past the military, you would then be faced with blast-proof doors complete with electronic security locks. Past this door? A massive 250 ton vault door. Good luck! 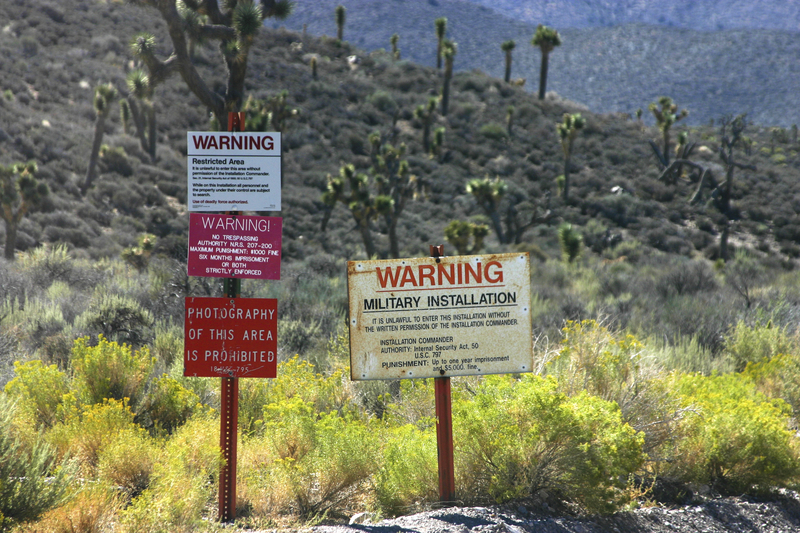 Area 51 is a mysterious US Air Force base that is located somewhere in the Nevada desert. It is so heavily guarded that flying over it isn’t even possible. In fact, it’s not included on any map and, for most people, finding it would be practically impossible. Only specific authorised personnel are permitted to enter, and no one is allowed to talk about what actually happens within. A lot of people think that it plays host to anything to do with UFOs and aliens. This bank is considered as housing around 25% of the world’s gold. Therefore, it isn’t a surprise that it is one of the most secure places in the world. The vault that holds the gold is located eighty feet below street level and fifty feet below sea level. The gold also has the extra protection of being locked behind a 90 ton steel door. For those who attempt to raid the place? There are armed officers surrounding the perimeter at all times. The Mormon Church’s vault is owned by the Church of Jesus Christ of Latter Day Saints and is located in Little Cottonwood Canyon, Utah. What makes this a secure location? Well, it was built 600-feet into the side of a giant rock. It was also constructed to withstand any kind of nuclear blast, and even has steel doors which are designed to seal tighter if they are impacted. The vaults are rumoured to be protected by both tempered climate control, and motion and heat sensors. What makes it even more of a mystery? It’s close to impossible to get photos of the vaults. In fact, a rare image surfaced in 1962 and there has been nothing since. Whilst we can’t promise security solutions as extreme as the ones in place above, we pledge to give it our very best shot. Here at AFS Security, our ultimate priority is to keep you safe by making sure that your home or office has the finest security equipment possible. 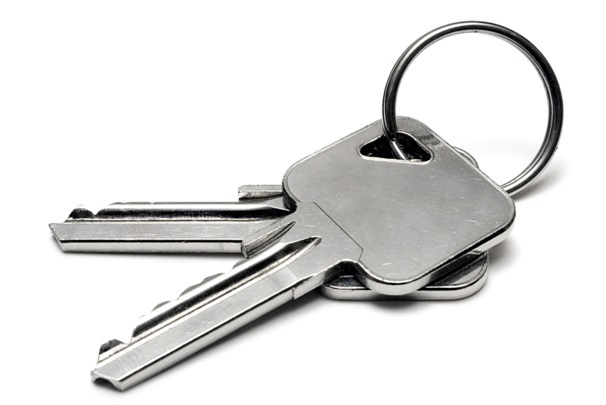 If you are looking to ‘Fort Knox’ your property, and need a locksmith in East London, please do not hesitate to get in touch. You can ring us on 0208 471 9000 and a member of our staff will be happy to help. This entry was posted in Blog, history, security. Bookmark the permalink.